Gallery August 2, 2016 November 26, 2016 . The Designer’s Book of Change: The Ancient Wisdom of the I Ching for Today’s Designers. There have been many trends in interpreting ancient Chinese books such as the Yijing. One is to view the text through the “lens” of a specific theme or occupation. The Designer’s Book of Change does just this, as have numerous other titles from the same publisher (formerly Humanics Press). The hexagram entries each take up two pages: on the left page, a large, handwritten character for the hexagram name, hexagram figure, number, name, trigrams and nuclear trigrams. On the right page is a poetic interpretation of the hexagram, followed by a discussion of the hexagram’s meaning. Garant’s prior books are The Tao of Design and The Tao of Circles. The Designer’s Book of Change is a refreshingly interesting and relevant take on an ancient classic. 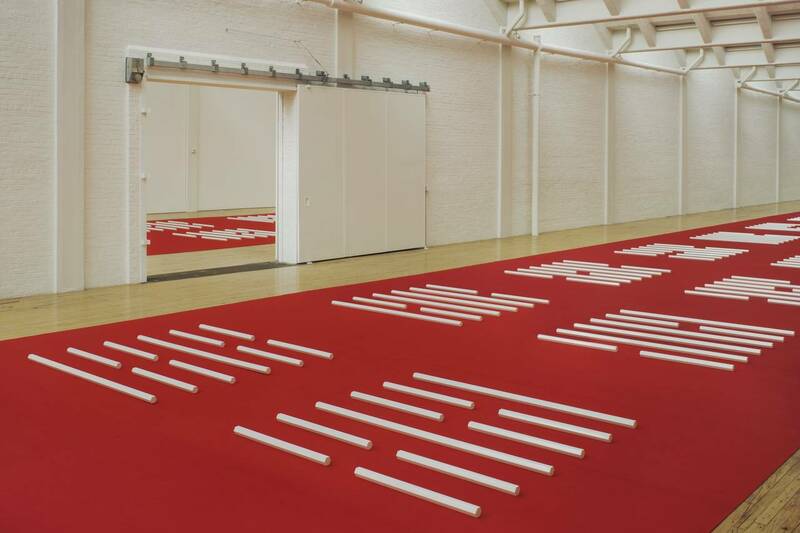 While it may be of particular interest to those involved with creative, problem-solving kinds of work, it is worth taking a look at for those with general interest in the Yijing. Gallery June 17, 2016 . View the complete article at the Wall Street Journal. Gallery May 15, 2016 May 18, 2016 . The Zhouyi—the core layer of the Yijing—is of unknown origin and authorship, and consists of the sixty-four hexagram figures and their brief texts. The significance of the sequence of hexagrams is one of its lingering mysteries: all that is clear is that the hexagrams are arranged in graphically related pairs, some of those pairs are in special position, and that the texts only occasionally relate clearly between paired hexagrams. Any further organization of the hexagram order remains unknown, and, in fact, it has long been considered by some to be random. 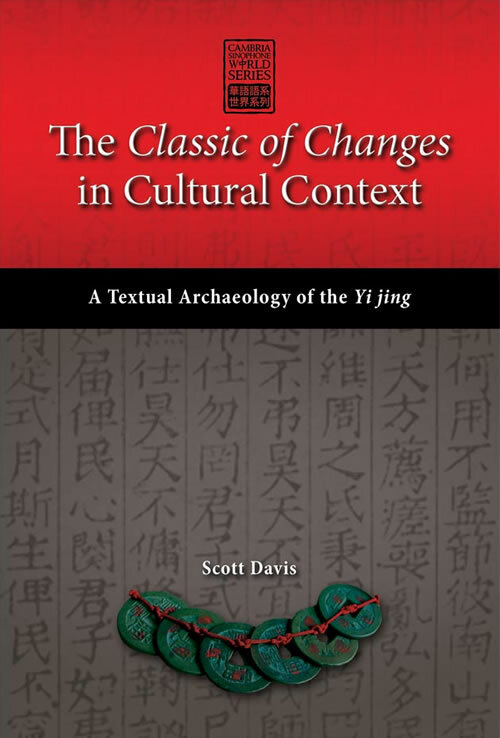 In The Classic of Changes in Cultural Context, Scott Davis presents a radical idea: that there is a complex underlying matrix to the Zhouyi order upon which textual imagery, placement in the received order, and the graphic figures of the hexagrams are all carefully arranged. Davis uses anthropological structural analysis to frame his theory and to link the Zhouyi to the larger questions of how the early Chinese cultural world was constructed. This matrix was of great significance at the time of its creation, and, was possibly used for other literary works before its meaning was lost. Davis gives examples of various substructures to the matrix: hexagrams arranged by decades relate to an idealized lifespan; mirrored arrangments of hexagrams with “Great” and “Small” in their names such as Hexagrams 9 and 14 (Small Domestication and Great Wealth, respectively); images such as wine being placed in significant positions, and so on. 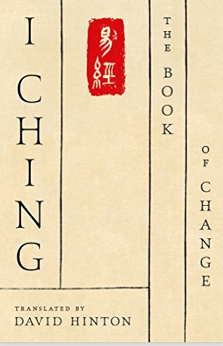 The Classic of Changes presents fascinating ideas that challenge long-held presumptions about the Yijing. The book is not, however, an easy read, and could have used more reader-friendly exposition as well as a glossary for specialized terminology. Readers may benefit by first reading Davis’ 2011 article, “Structural Analysis in the Context of Ancient Chinese Text and Culture” (available online through the Zhouyi Center) in which he lays out his argument more concisely, making the case for using both image and text in building an understanding of the Zhouyi’s structure. The book is available in hardcover and ebook. It is indexed, and has a helpful second index for the hexagrams by number (the first index includes hexagrams by name, but omits the numbers, and the second index gives numbers but not the names). One disappointment, particularly considering the price of the book, is that the illustrations were not prepared at higher resolutions. The Classic of Changes in Cultural Context is recommended for serious students of the Yijing, early Chinese cultural history, and for those who are searching for fresh departures on old material. Davis’ work is a reminder that a) we are limited in what we know about early China, b) that we tend to look at things from our own limited perspectives, and c) that we at times are limited by traditional views. Gallery February 3, 2016 February 3, 2016 . 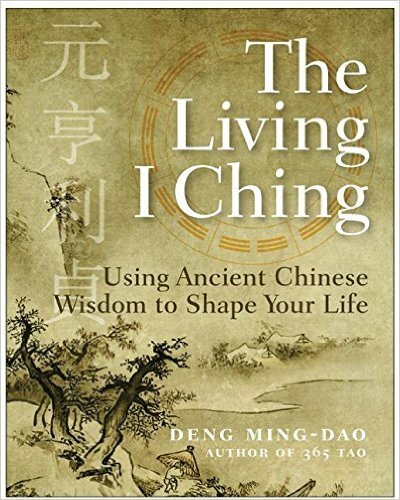 David Hinton evokes the mystical and mythical in this translation of the I Ching, taking it as a “proto-Daoist” work. 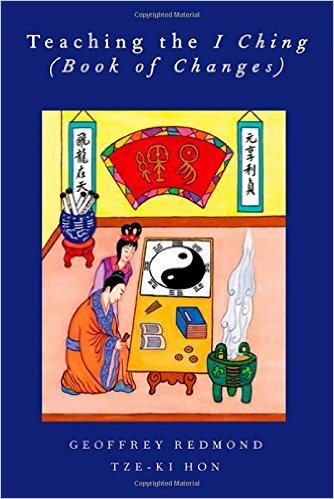 Unlike his many prior translations such as the Analects, Mencius, Tao Te Ching, and numerous Chinese poets which clearly are translations, Hinton’s I Ching is quite different, and perhaps best experienced as an interpretive work rooted equally in poetry and scholarship. Each hexagram includes the hexagram Judgment, the Commentary on the Judgment (titled “Presentation”), the component trigrams, the Image text, and line texts. In the back of the book are a limited number of notes, “how to consult” instructions, and a finding chart arranged in the Fuxi sequence. As only about forty hexagram names are more-or-less recognizable, readers would have benefited from a list of names plus Chinese characters and romanization. Those names that are different are sometimes drastically so, such as “Delicate Nurturing” (Hexagram 9, Wilhelm/Baynes’ “Taming Power of the Small”), “Heron’s-Eye Gaze” (Hexagram 20, “Contemplation”), “Inception Thicket” (Hexagram 4, “Youthful Folly”). Readers might also wish for a glossary of Hinton’s unique terms, and for numbering of notes (there is no indication on the pages themselves when there is a note in the back). The experienced I Ching user might want more background on translation rationale, and source material. Hinton’s I Ching is a slim volume and nicely produced. It is suited for divination use and for inspirational readings. However, it does require readers to immerse themselves into his unique ideas and wording which are sometimes more opaque than the standard interpretations.